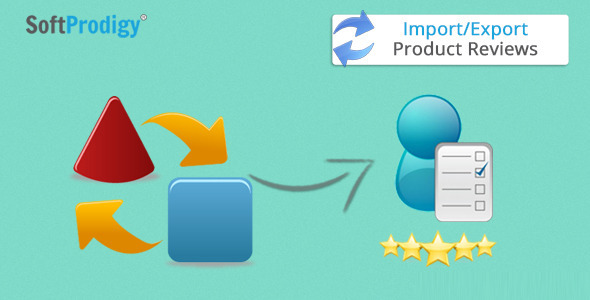 The main function of this extension is to Import/Export product reviews through CSV file. In Import reviews process admin can set the status (Approve/Disapprove) of reviews and we can also set reviews stores respective, using CSV file. “Custom Business Card Design for OpenCart” module is an open cart module which is used to design or customized business card. By this module customer can design the business card as per their need such as add Name, Designation, Address, Contact Details, Logo and Images by different types of Color, Font, Size and Format. FullScreen Video Background is an amazing widget for Adobe Muse to fill the background with a video and also have the ability to overlay custom patterns on to the video. The widget has many options to make the website look cool with the video. Disabler Widget for Adobe Muse is an awesome add-on for the websites. You can disable the Right Click, Scroll, Text Select and Scrollbars (Vertical and/or Horizontal Scrollbar). Also with the Right click disabled you can add a message to the user who right clicked. Securing the website from contents being copied. ProBars – Progress Bars for Adobe Muse. This is a awesome widget to create progress bars for your website. Its ease to use Option Panel makes everything happen just with few clicks and the fun part is, every element is customizable to suit your project or web theme. Scrollr – Adobe Muse Widget. Looking for custom scrollbars which can be matched to the theme of your website. If so, then Scrollr is here for you. Scrollr has tons of options which any other custom scrollbar widget doesn’t have. Scrollr is also very easy to setup and customize. iFrame Builder PRO is an amazing widget to embed any website in your Adobe Muse made website. Have a template to showcase in your website or have any related website showing besides your content. 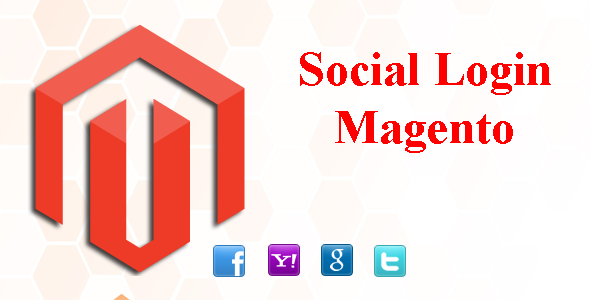 The widget is fully customizable, user & website friendly and is awesome. Have a Webpage to be Password Protected and display only when logged in with the password and/or with the account type. Password Protect for Adobe Muse is a security widget which enables you to lock certain page(s) from your website or any other website. The Widget has tons of options to use.